Travel simply and enjoy an easy stop on the road at the pet-friendly Econo Lodge Winchester North hotel in Winchester, VA. We are near Shenandoah University, Dinosaur Land Amusement Park, Shenandoah Valley Discovery Museum and Cedar Creek and Belle Grove National Historical Park. Amenities include free WiFi, free ample parking, free Easy Starts continental breakfast, free coffee, copy and fax services. 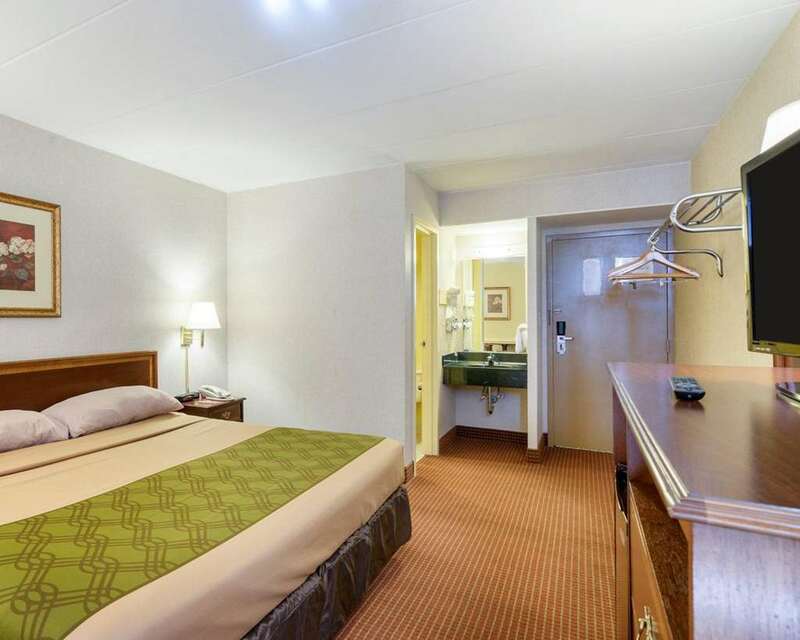 Guest rooms feature a refrigerator, microwave, hair dryer and TV. Also, earn rewards including free nights and gift cards with our Choice Privileges Rewards program.